Chennai: The day 14th April marks the birth of the New year for Tamilians and Malayalis as per their respective Calendars. Twitter is adding to the celebrations of the birth of Puthandu and Vishuby rolling out a special emoji. 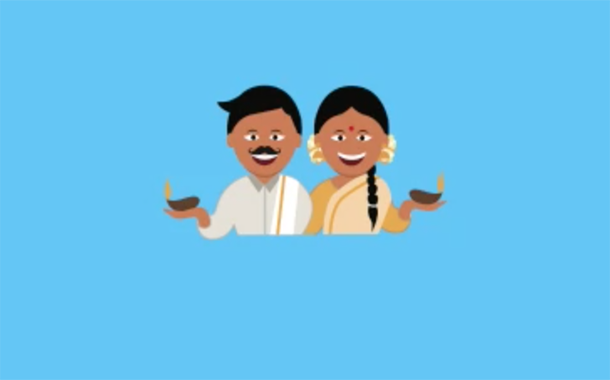 The first ever emoji for Puthandu and Vishu went live on 14th April at 9 am and will be available until 15th April. The emoji is designed to represent people celebrating Puthandu and Vishu by holding diyas, symbolic of the welcoming of prosperity and happiness during the year. To encourage more people to join in the celebrations in their own language, people can Tweet with the following Tamil, Malayalam and English hashtags Happy Puthandu, புத்தாண்டுநல்வாழ்த்துக்கள், Happy Vishu,വിഷുആശംസകൾand the emoji will appear. Various celebrities, including critically acclaimed actor Mohanlal (@Mohanlal), will join in the celebrations by wishing people a Happy Puthandu and Vishu. The new emoji adds to the number of customized emojis Twitter has created to celebrate cultural festivals in India, including significant moments such as Ganesh Chaturthi, Guru Nanak Jayanti, AmbedkarJayanti and Diwali.